I love finding a good cafe in the city. My recent go-to spot? 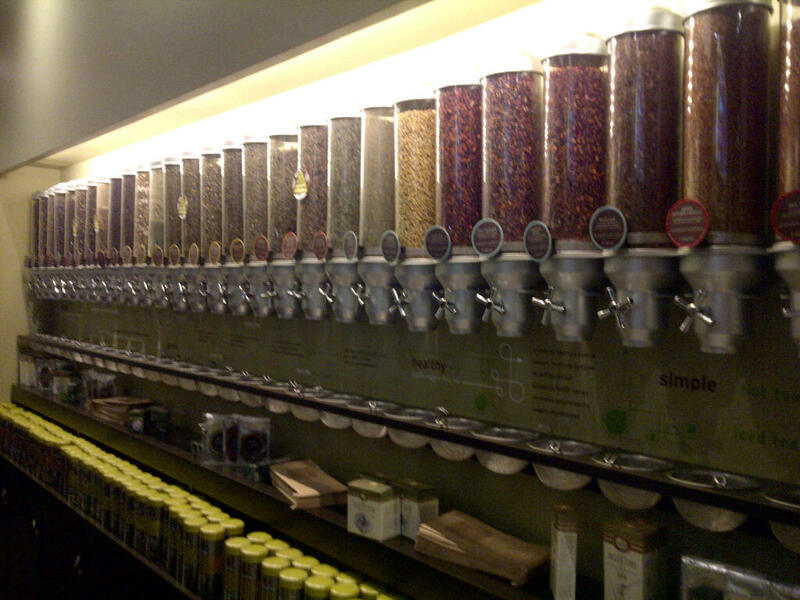 Argo Tea Cafe! I've stopped by so many times in the last few weeks that I'm now battling for the Foursquare mayorship of the Union Square Argo. What I love most about this cafe is its focus on tea over coffee (for you java junkies out there - yes they do still offer coffee!). 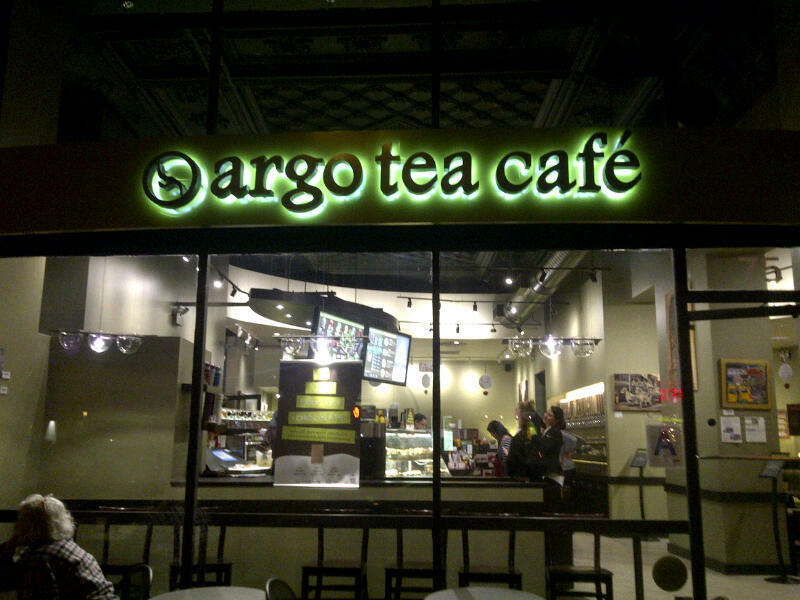 In addition to the traditional coffee shop lattes and cappucinos, Argo offers over 20 different varieties of tea and several of its own original and creative tea-based signature drinks. 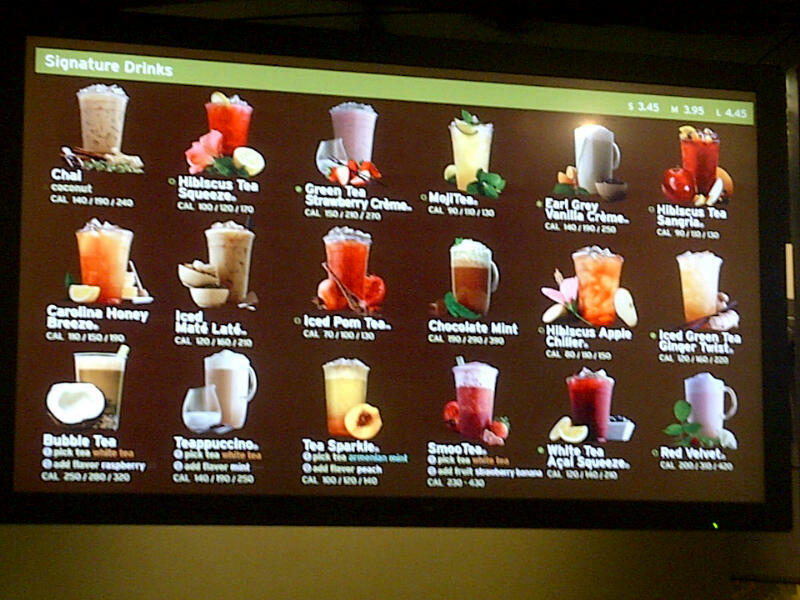 Take a look at the menu! Some of Argo's signature creations - all can be personalized and served cold or hot! When you order any kind of tea drink, the tea is steeped for you to just the right taste and served without a tea bag - no need to worry about when to take the tea bag out and no loose tea leaves that stick to your teeth. I love it! Seating wise, they have large tables for groups and/or when you need to spread out, small round tables for when you don't feel like sharing, comfy chairs in corners for relaxing, or seats along the window for people watching. 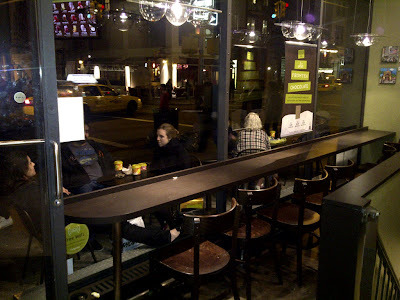 Best part of all, the seating area is brightly lit (great for reading or catching up on work!) 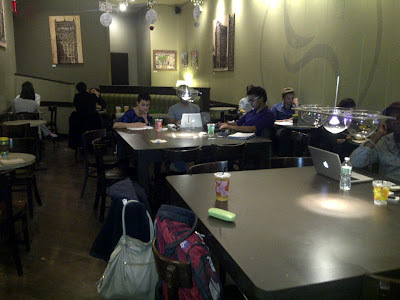 with plenty of outlets for your laptop/charging needs! Don't forget to ask for the free 2-hour WiFi code that comes with your drink. Sometimes I'll just be hanging around with my drink, accompanied by a good book, and suddenly a couple hours have gone by. In these situations, I'm thankful for the two clean and spacious bathrooms in the back (without the line that you always find at Starbucks!). 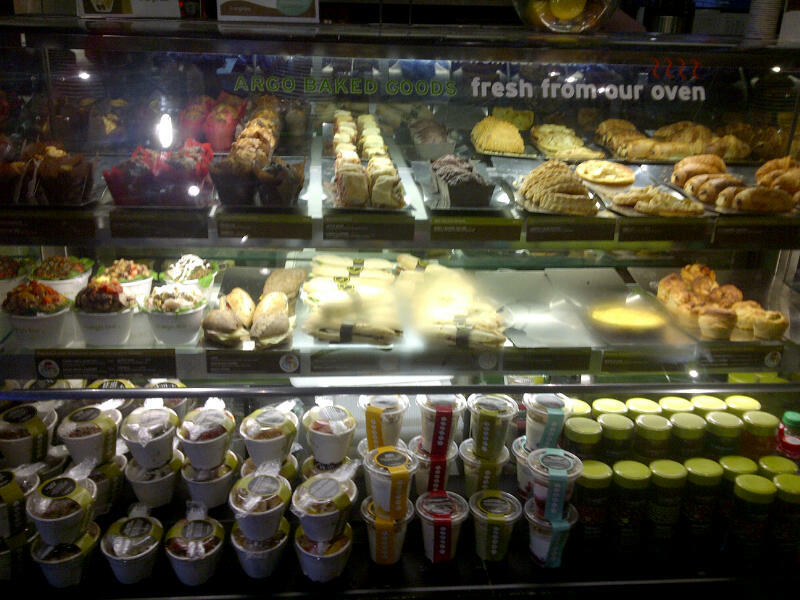 And if the munchies decide to make an appearance? 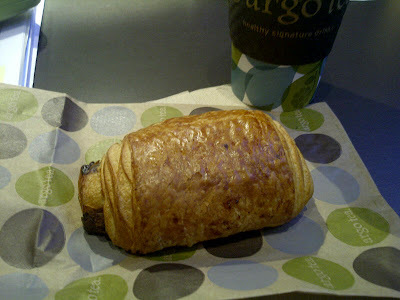 I love grabbing a Chocolate Croissant or the Spinach and Sun-dried Tomato Panini (which they'll heat up for you). If you see an Argo Tea Cafe, do stop by and give it a try! I'm sure you'll love it as much as I do. 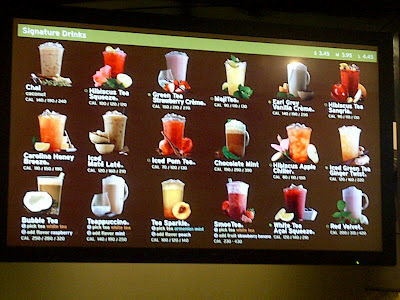 And don't forget to sign up for their LoyalTEA card to score points toward free drinks (who doesn't love free??)! Enjoy! Which location of argo was this at? Hi EvanSent! This Argo is at 75 University Pl (btwn 10th and 11th st). It's one of my favorites!